2018 has brought changes for me and my family. Our youngest and only daughter graduated high school and now is attending CSU San Marcos. 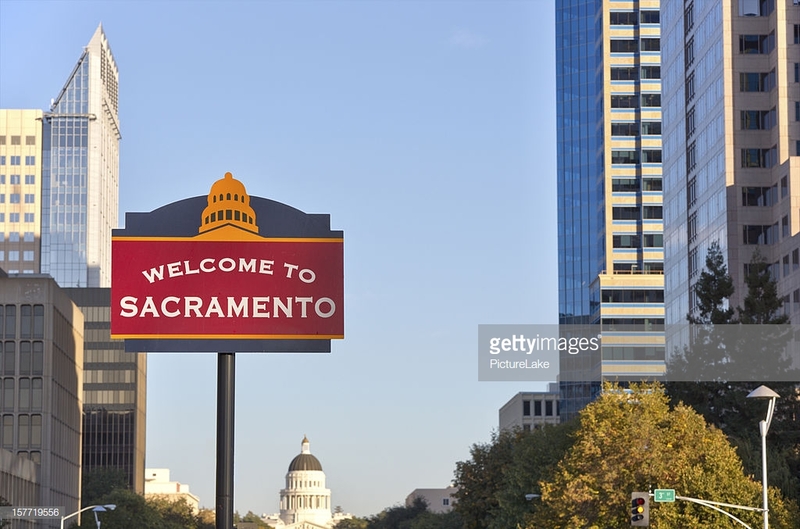 After living in San Francisco for 26 years, we had the opportunity to relocate to Sacramento. We miss many things from San Francisco, especially our friends, student athletes, and colleagues. I hope to begin teaching group fitness classes in Sacramento and bring more Zumba Gold classes 🙂 . In the meantime, I look forward to exploring the many activities the Sacramento Delta Area has to offer. 8:00am Zumba Gold Class is canceled for tomorrow June 2. Class resumes Saturday, June 9th. Get your masquerades ready because Adult’s Senior Get-Away to Camp Mather 2018 is almost here. 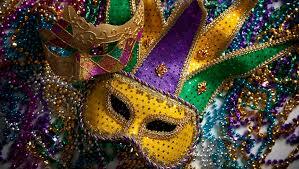 This year’s theme is Mardi Gras. The online registeration begins Monday, February 25 through Saturday, March 3, 2018. Registration date for Zumba® Gold and Zumba® Gold-Toning at San Francisco Recreation & Parks Department Summer Program is May 13th. There are three ways to sign up for classes. The Summer Program runs from May 30th through August 11th. Don’t Forget for the Summer with yours truly.. Physical conditioning for Active Seniors at Kezar Sports complex on Fridays 10am-11am. 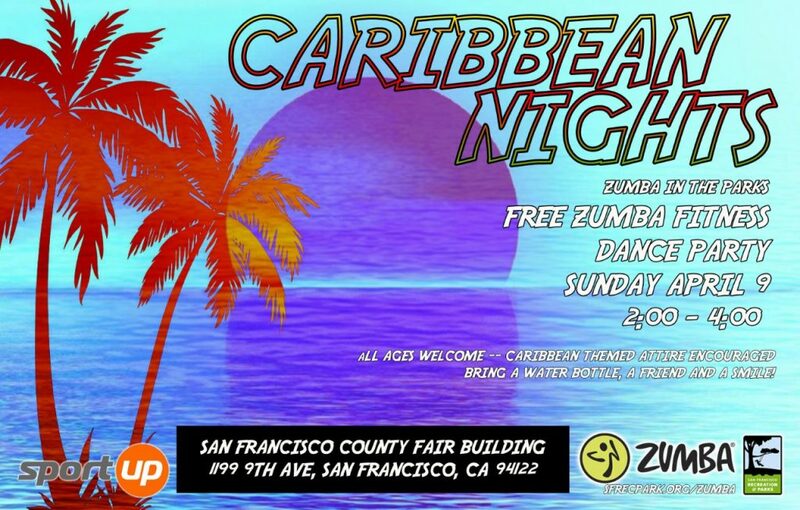 Zumba® Gold Class 9:30am at Junipero Serra Playground is canceled for Saturday, March 11. Be sure to check Zumba in the Parks website for other classes. You can also register at McLaren Lodge in Golden Gate Park or at one of SFRPD’s Neighborhood Registration Sites. The first month of the new year is about to come to a close and a new month begins. The month of February brings some changes. Beginning February 2, Cynthia Bringas will take over 7am Zumba Fitness at Stonestown Family YMCA. Thank you all for the last 5 years, it has been a joy being part of your early morning workout. Announcing a new Zumba Gold-Toning Class beginning Monday, February 6 at 8:00am at Stonestown Family YMCA. Don’t forget to bring your toning sticks. I am looking forward to teaching this format.